When it comes to the annual awards season, the most attention is shined on the major events- The Oscars, The BAFTAS, The Globes and in the animation industry, The Annies. Yet every year dozens of other organizations including critics circles and various guilds hand out their own awards. 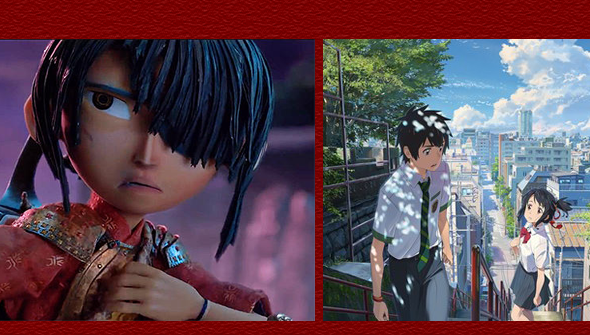 And increasingly, most of these year-end awards now feature a best animated feature category. Over the weekend a couple such ceremonies took place. Firstly The Los Angeles Film Association Awards (LAFCA), which awarded this year's best animated feature to Makoto Shinkai's Your Name. 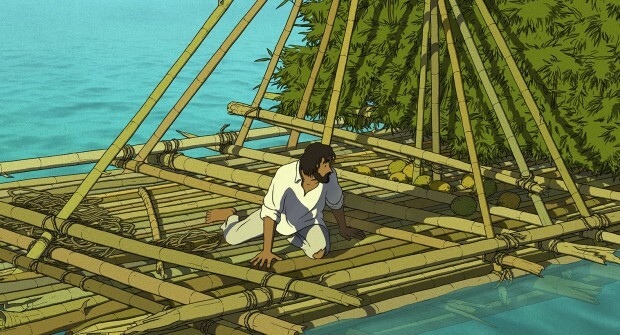 The LAFCA also names a runner-up in each of the major categories, and this was given to Michael Dudok de Wit and Studio Ghibli's The Red Turtle. The Atlanta Film Critics Society Awards also took place. Their Best Animated Film award was given to LAIKA's Kubo And The Two Strings. The various awards ceremonies are seen as if not quite an indicator of what will win at the major awards ceremonies, at least a hint to what is likely to be nominated. In the animation category, here is quite often a clear front-runner at this point (in 2015 Inside Out was winning everything). 2016 has been such a strong year for animated features however, that a much wider variety of films are likely to be awarded. Kubo has also won the National Board Of Review award for animated feature ( as well as scoring 10 Annie nominations). The New York Film Critics Circle award, on the other hand, picked Disney's Zootopia. There's such a wide open field at this point- at least as far as the likely nominees are concerned- that this year's awards race is set to be one of the most exciting for some time.